REMBAU — April 11, 2019: The calm that was prevalent during the first week of campaigning for the Rantau by-election has been replaced by an ever increasing use of smear tactics. As polling day drew near, speakers at nightly Pakatan Harapan (PH) rallies no longer dangled promises of development but had instead concentrated in making personal attacks against Barisan Nasional (BN) candidate Datuk Seri Mohamad Hasan. The main personal issue used against the former Negeri Sembilan Menteri Besar was the purchase of an apartment in London 11 years ago. PH leaders have also been taking Mohamad to task for supposedly lying about not owning any property in Negeri Sembilan, claiming that he actually owns a palatial Minangkabau-styled bungalow in Seremban 2. Some of the locals, however, have a hard time believing Mohamad’s alleged ownership of the bungalow. One of them, a cendol peddler, Saripah Yunos, said she was skeptical of the claim simply because Mohamad is not a member of the Minangkabau community. “So why would Mohamad want to buy a Minangkabau bungalow?” she said. The dominant Minangkabau community of Negeri Sembilan originates from the Minangkabau Highlands in West Sumatra, Indonesia. A large number of them migrated to Negeri Sembilan in the 14th century. 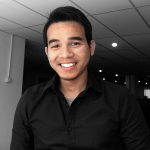 In Malaysia, the Minangkabau people are classified as a sub-set of the Malay race but despite their large population in Negeri Sembilan, not all Malays in the state are of the Minangkabau heritage. The Malays in Rantau are primarily of Bugis descent. “Outsiders usually got it wrong about the Malays here. Not all of us are Minangs. There are actually few Minangs in Rantau. The Minangs usually lives in Kuala Pilah.” said a Felda settler in Sendayan who requested anonymity. And according to him this was why the locals here suspected that the racist banners -written in the Minangkabau language- about PH candidate, Dr Streram, were put up by outsiders. PH campaigners have meanwhile been telling the constituents that they will be revealing nine more “exposés” of Mohamad’s alleged wrongdoings. “Of course, they will go all out. 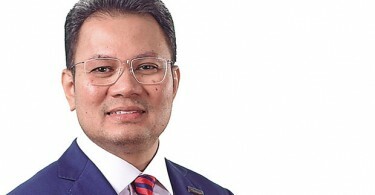 If they defeat Mohamad then it will probably cripple Umno and BN, given how he is being touted as a BN’s future prime minister candidate,” said Pahang Umno member Akmar Syaziman. 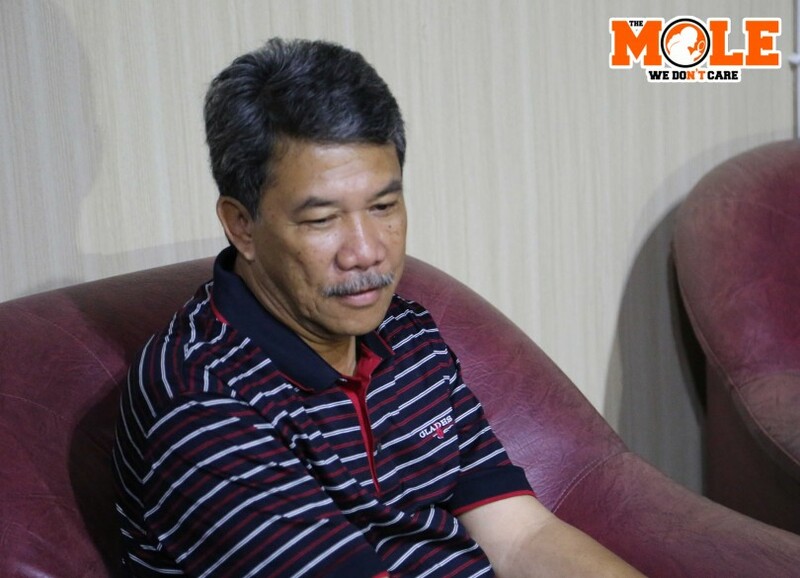 Yesterday, Mohamad, remarked that he was unfazed by the ongoing smear campaign, adding that it had inadvertently showed there were no local issues to be used against him as the incumbent assemblyman and former menteri besar. “But I do wish everyone would stop calling me the next prime minister candidate. It tends to churn a lot of unhealthy speculations. The more people say that, the more the knives are out for me, not just from PH but in BN as well,” he quipped.